The Council on Library and Information Resources (CLIR) is now accepting proposals for fellows and host institutions for their Postdoctoral Fellowship Program. There are three tracks for the 2019-2021 fellowships: Academic Libraries, Data Curation for African American and African Studies, and Data Curation for the Sciences and Social Sciences. These CLIR fellowships provide postdoctoral researchers with opportunities to develop research tools, resources, and services, to be active in career exploration, and to share their information with each other to become more knowledgeable about data management, especially as it applies to their respective fields. Applicants should meet these general eligibility guidelines, but each track for the 2019 fellowships has slightly different requirements and specifications about funding, appointment, and eligible fields of study. 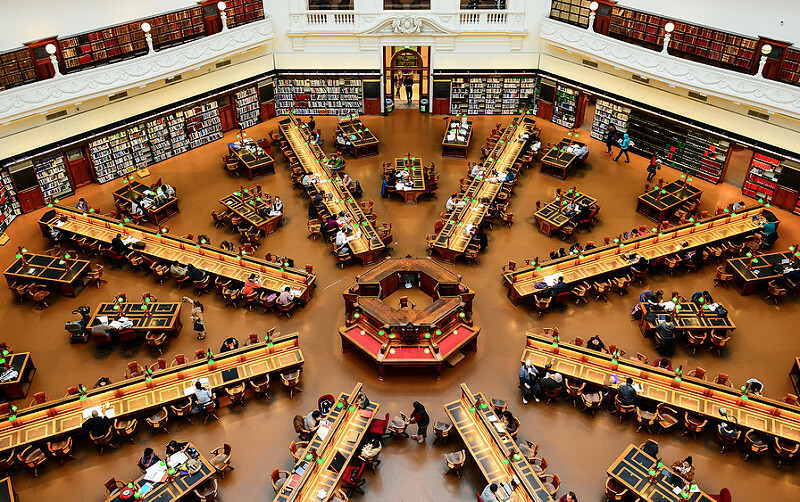 The Fellowship in Academic Libraries seeks to strengthen the relationships between academic library collections and their users. Participating host institutions are looking for scholars to take an innovative approach to the incorporation of library collections into teaching, while providing field-specific expertise that will contribute to the future of scholarship in a rapidly changing area. Eligible applicants for fellows are any recent PhDs (within the five years preceding the appointment) in the humanities, social sciences, or sciences. Eligible applicants for host institutions are any academic, independent, public, or government library, archive, or museum, or any partnership or consortium. Proposals for host institutions are accepted year-round. The Fellowship in Data Curation for African American and African Studies is open for scholars whose research has focused on African American and African Studies and whose work in that subject area would promote data curation practices and support services at their host institution. Eligible applicants for fellows are any recent PhDs (within the five years preceding the appointment) in a specialty or domain related to African American and African Studies. Eligible applicants for host institutions are any academic, independent, public, or government library, archive, or museum, or any partnership or consortium. The Fellowship in Data Curation for the Sciences and Social Sciences seeks to provide recent doctoral graduates with opportunities for professional development, education, and training in software and data curation for the sciences and social sciences. Eligible applicants for fellows are any recent PhDs (within the five years preceding the appointment) from any discipline who have relevant expertise in the sciences and social sciences. The host institutions for the 2019-2021 fellowships are Indiana University and Carnegie Mellon University. The position at Carnegie Mellon University will focus on software curation; the position description for the Indiana University placement has not yet been posted.